The Kalichstein-Laredo-Robinson Trio closes the Buffalo Chamber Music Society season. The Kalichstein-Laredo-Robinson Trio is greater than the sum of its syllables. 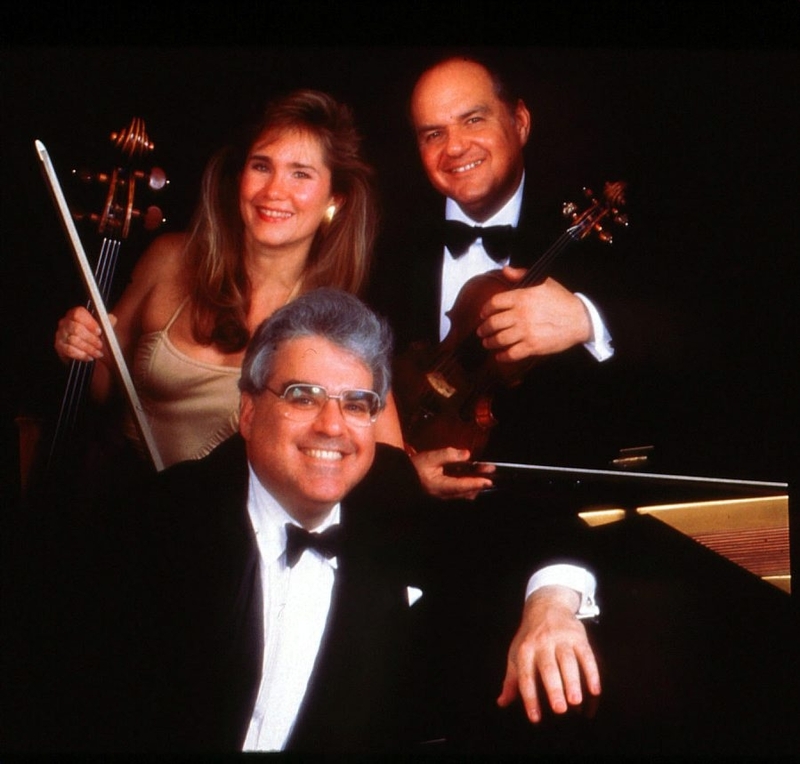 Pianist Joseph Kalichstein, cellist Sharon Robinson and violinist Jaime Laredo have evolved over the years into one of the world’s foremost piano trios – a sublime tradition that has included many masters. The trio is coming to town to present the closing concert in this year’s Buffalo Chamber Music Society season. The concert, which takes place Tuesday in Kleinhans Music Hall, has one novelty, the Trio No. 2 of Andre Previn. The KLR Trio commissioned it, and premiered it in Lincoln Center in 2012. The piece is 20 minutes long and is said to be a mercurial mix of classical, bebop jazz and a variety of show-biz genres. Critics also have written it has a sense of humor. The rest of the concert is music known to be beautiful. Kalichstein, Laredo and Robinson will give us Dvorak’s Trio No. 2, in G minor, Op. 26.; and Beethoven’s magnificent and moving “Archduke” Trio. Tickets are $30. Call 462-4939.